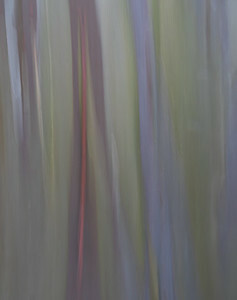 This gallery continues my obsession with finding subjects in nature that display fine art qualities. 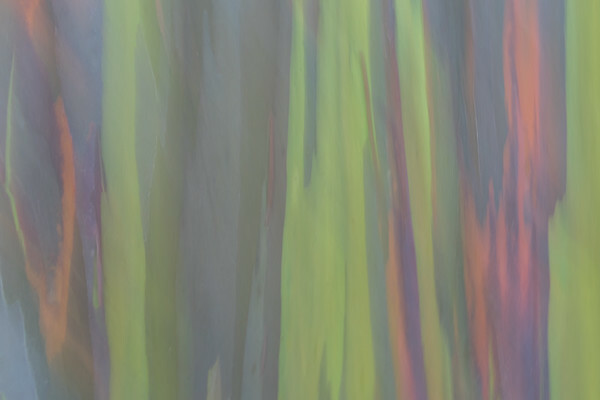 The Rainbow Eucalyptus is a magical tree of many colors and moods. 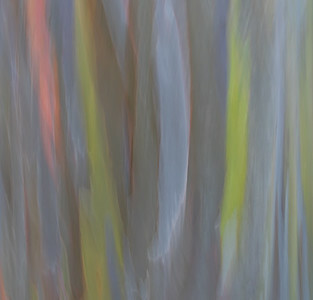 When the tree's bark sheds, it reveals an array of pastel colors that vibrantly streak and glow. 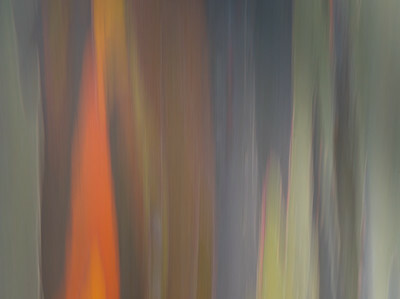 At first glance you feel you are witnessing magic. 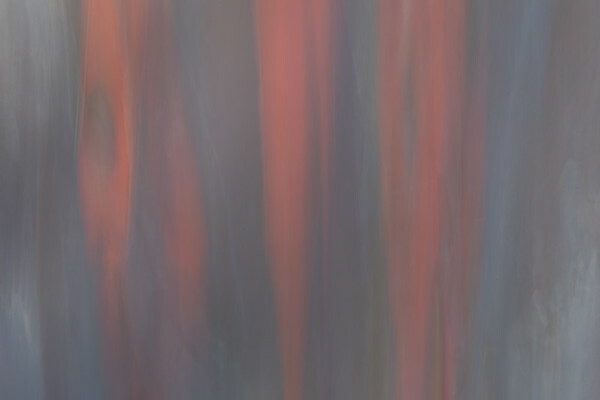 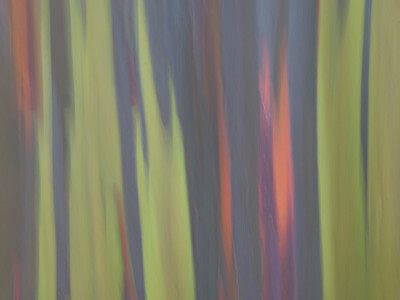 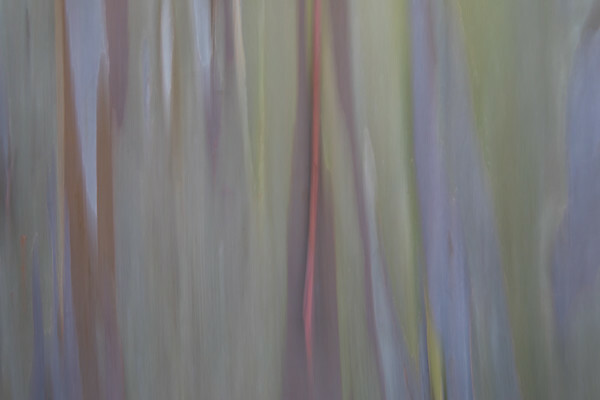 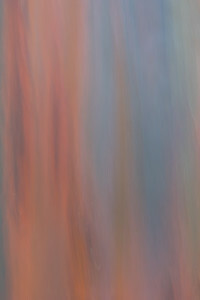 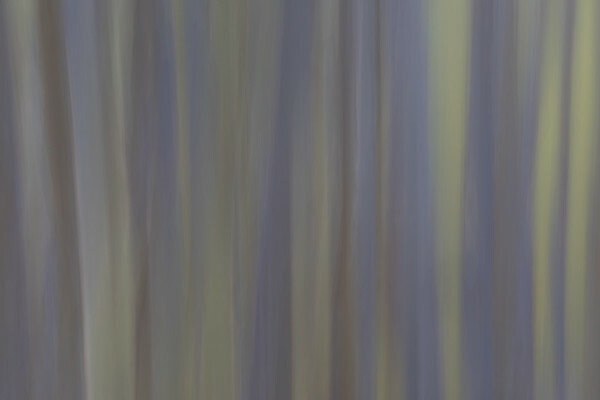 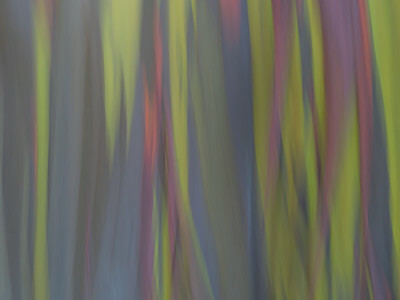 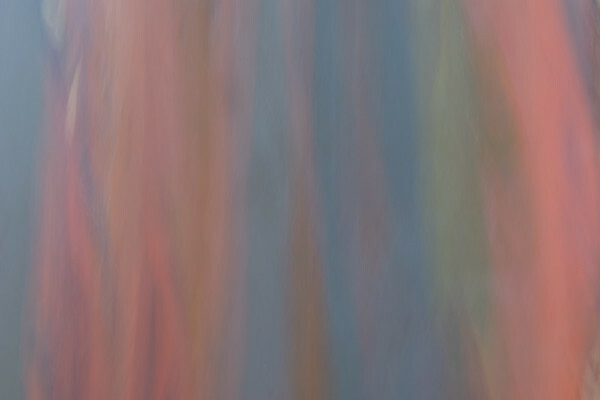 Using subtle camera movement I have blurred these images to create a painterly like effect.